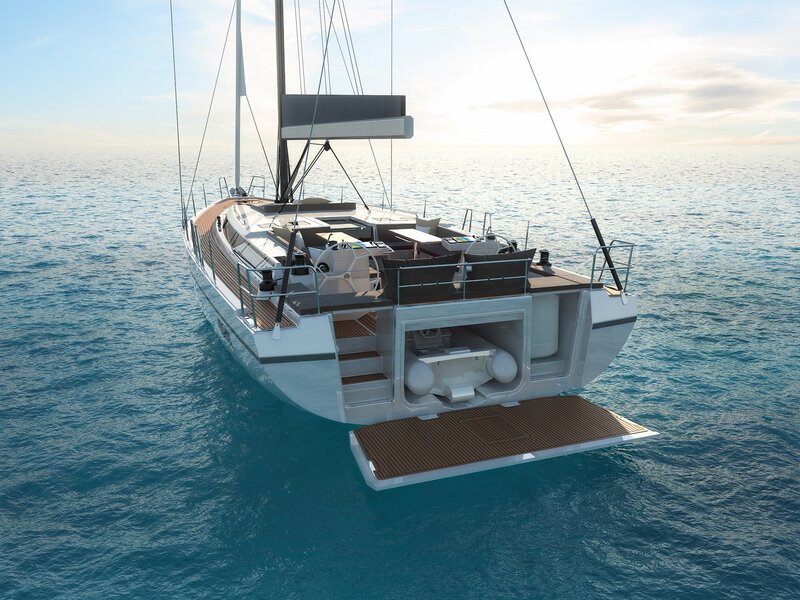 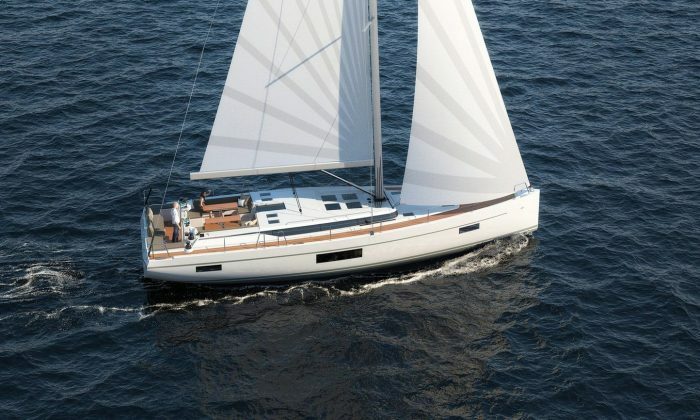 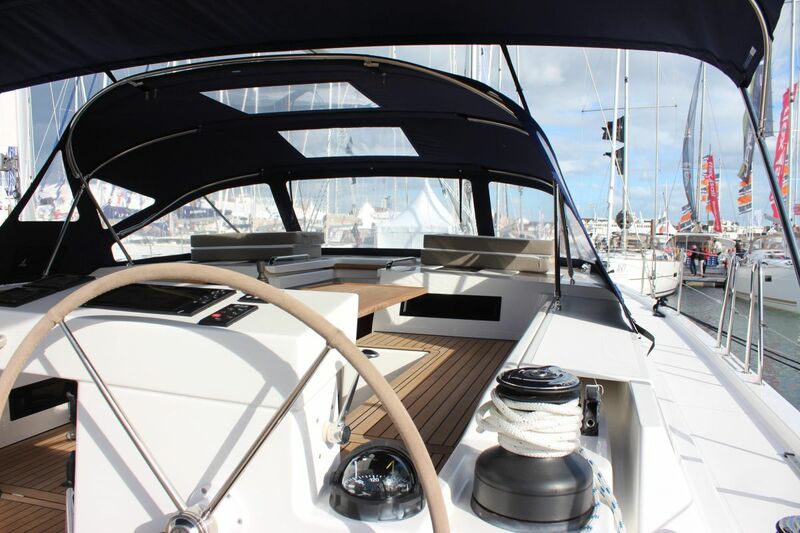 Our new Bavaria C57 is the perfect luxury sailing yacht. 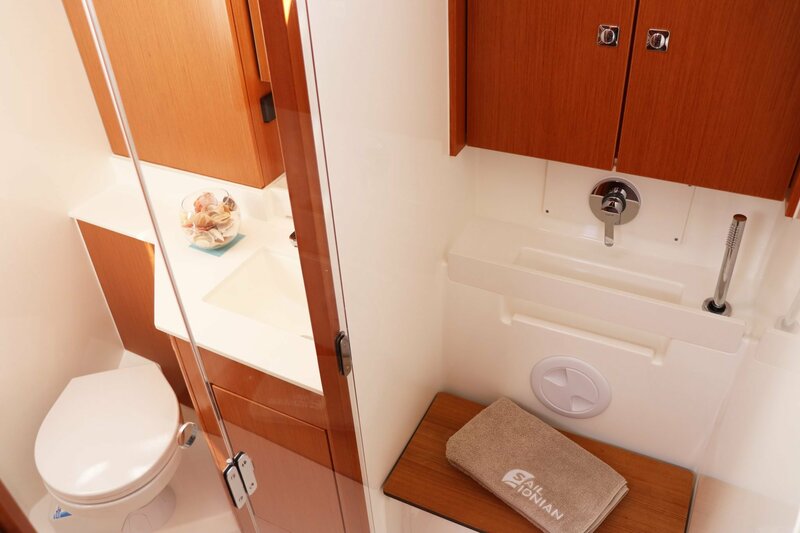 Pioneering design with exceptional performance and just so much space. 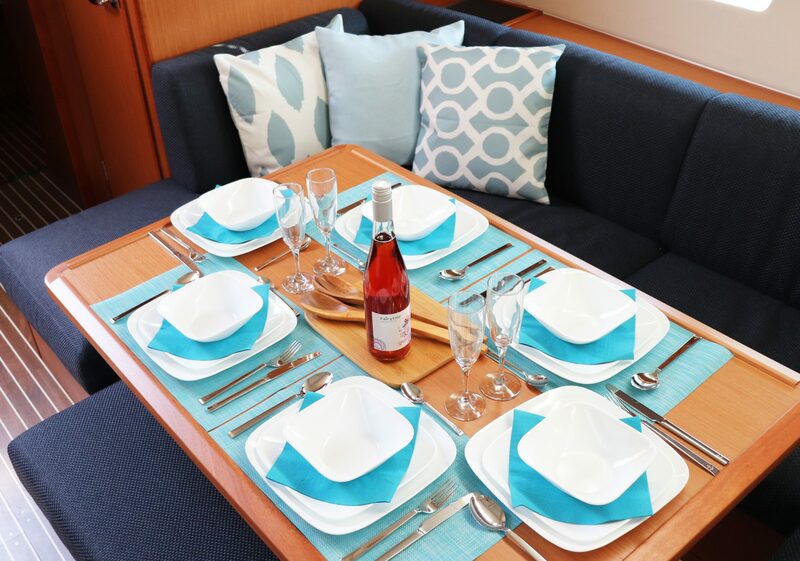 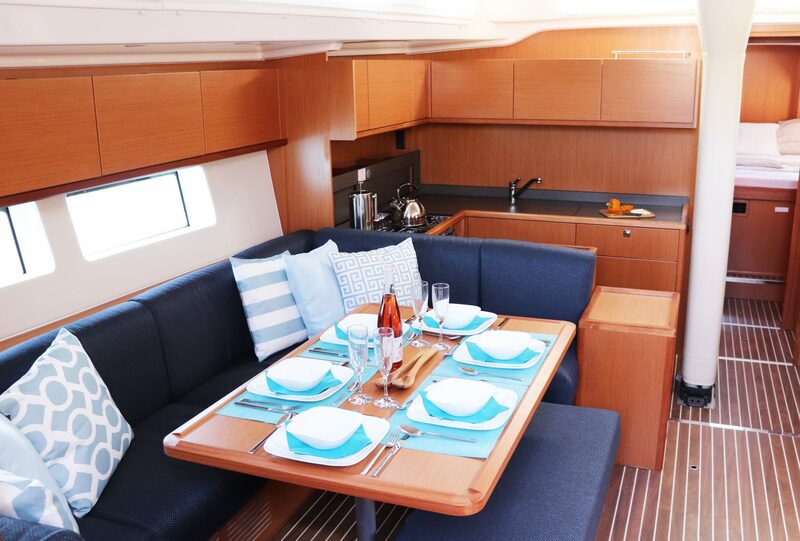 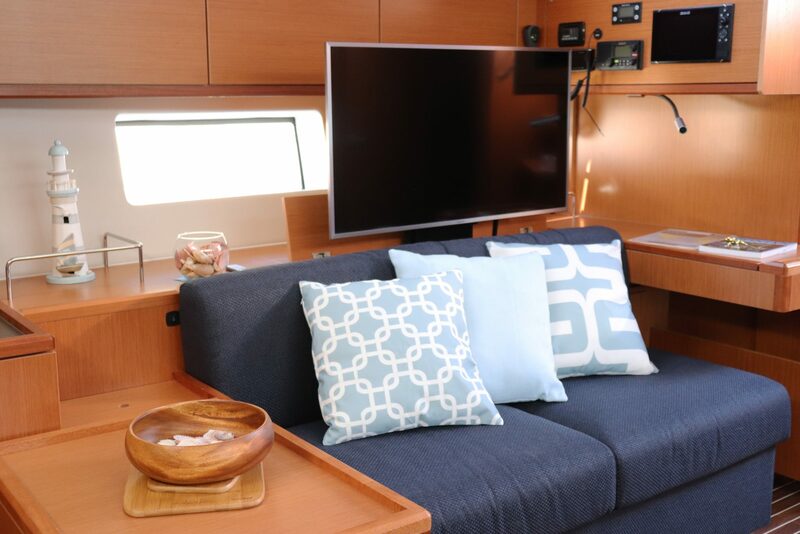 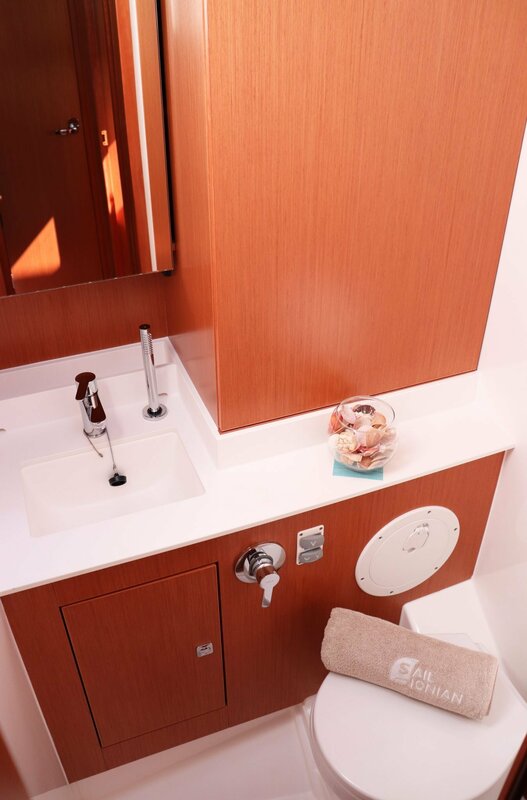 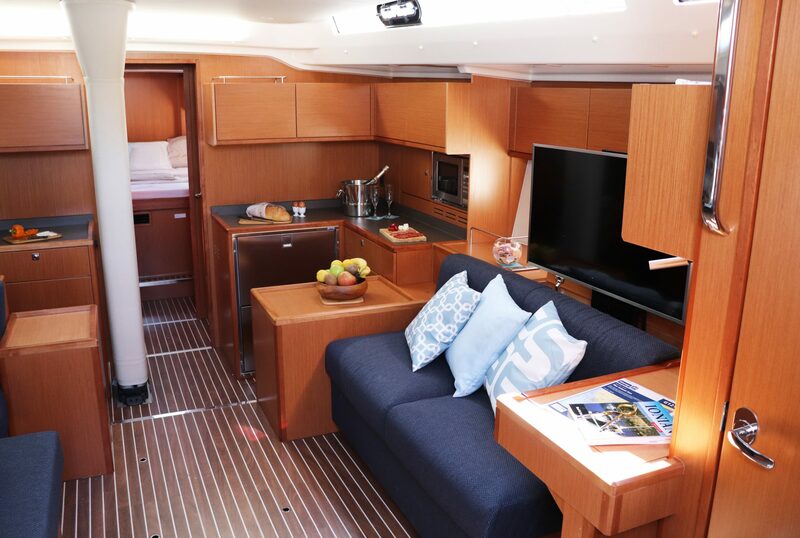 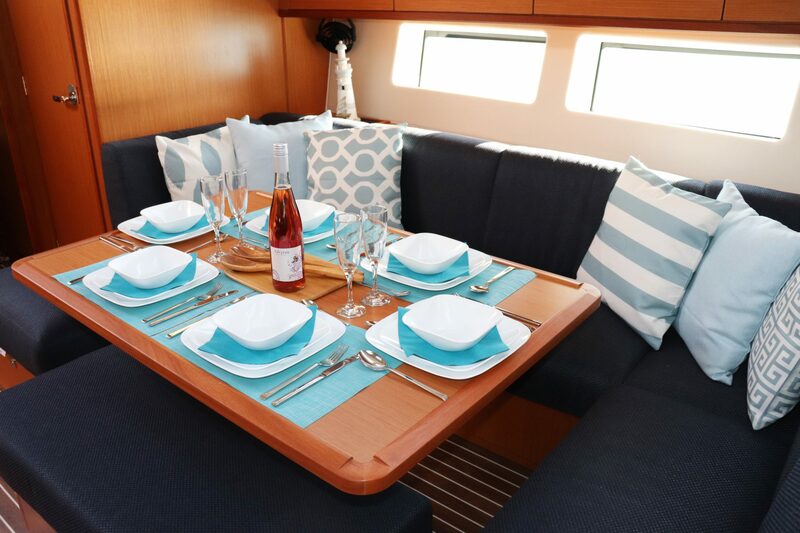 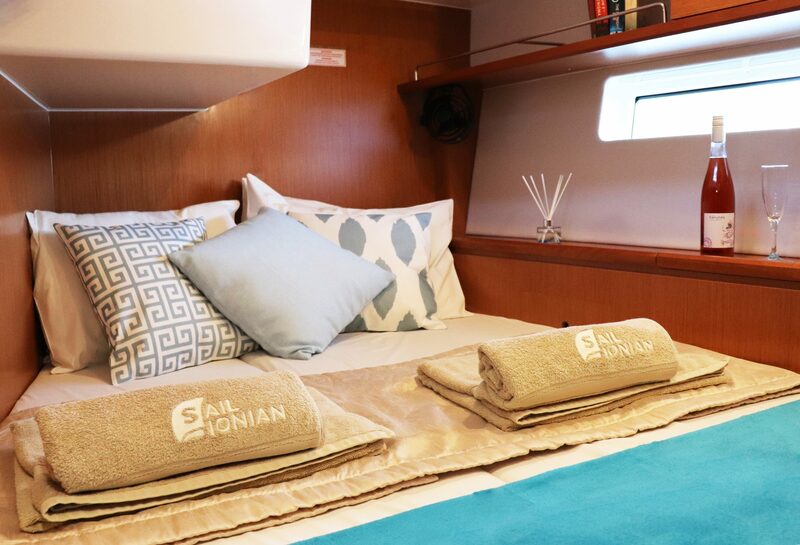 With the option of 4 or 5 cabins, 3 heads and added attraction of a wet bar with BBQ and fridge, this yacht is the perfect choice for that special holiday. 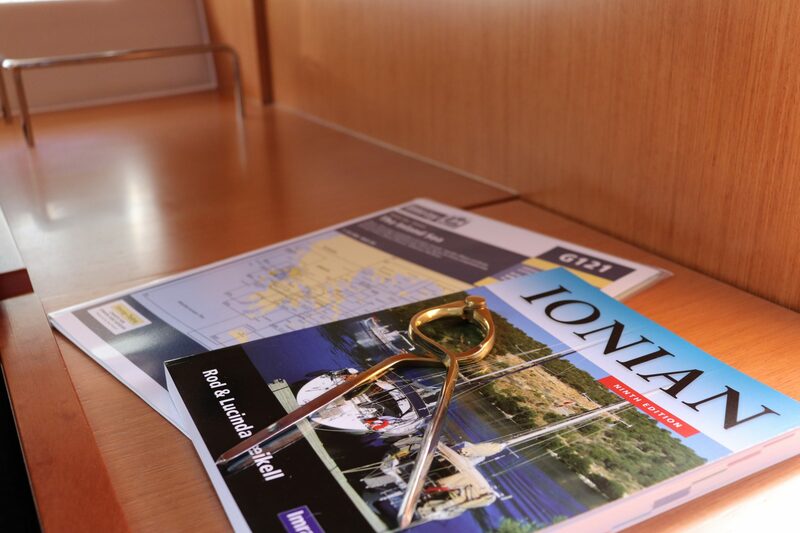 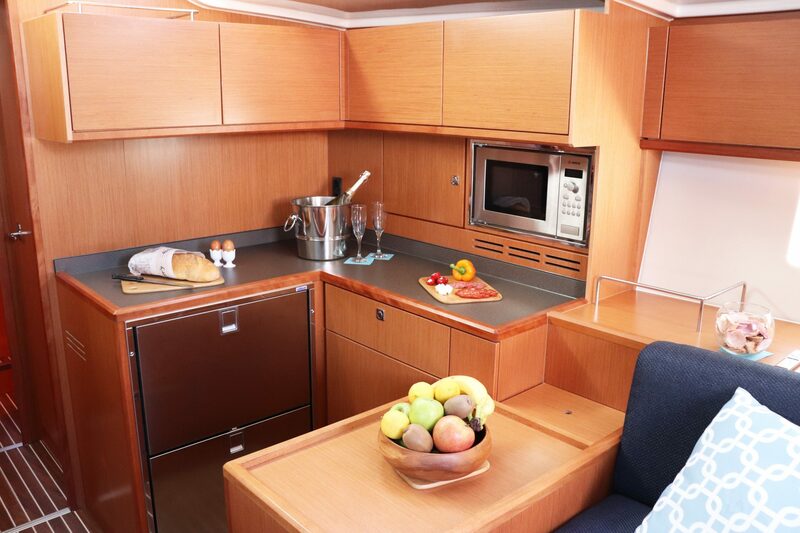 Fully air conditioned with the added advantage of fans in all cabins, underwater lighting and 3 sunbathing areas. 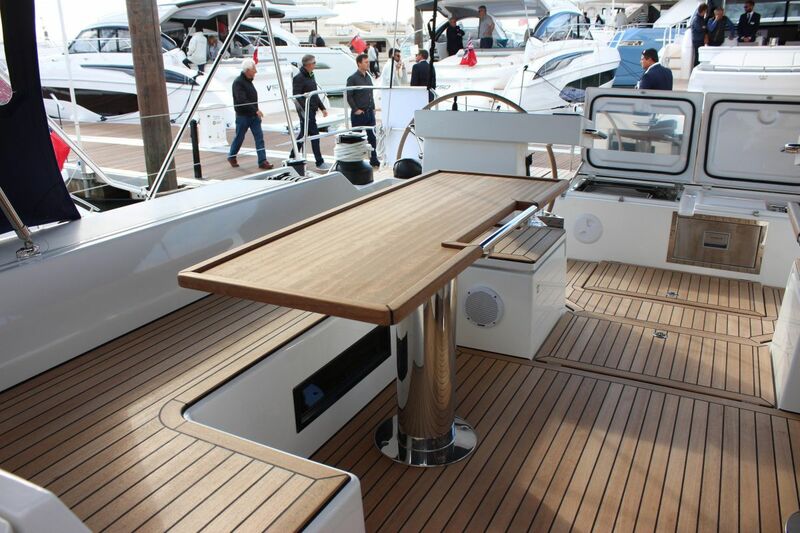 It has the real WOW factor. 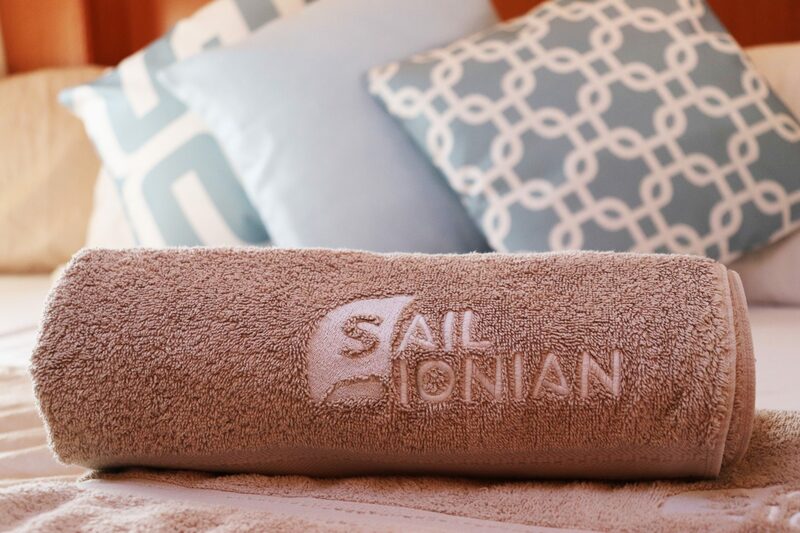 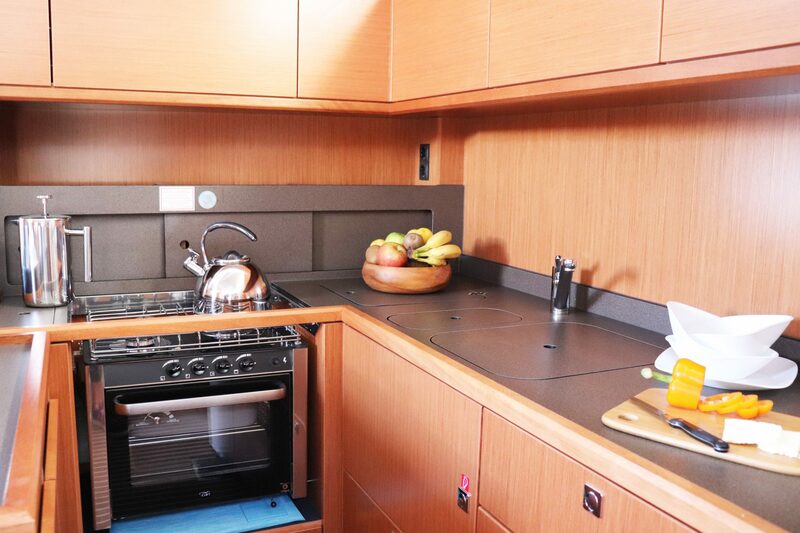 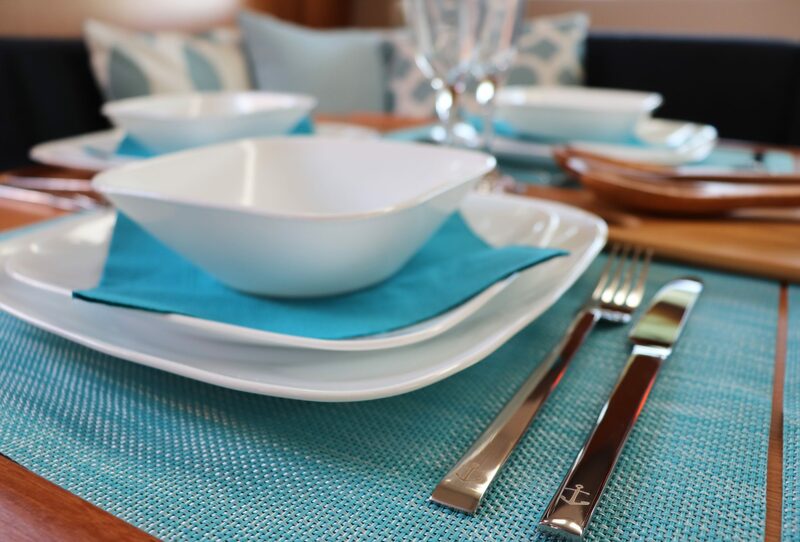 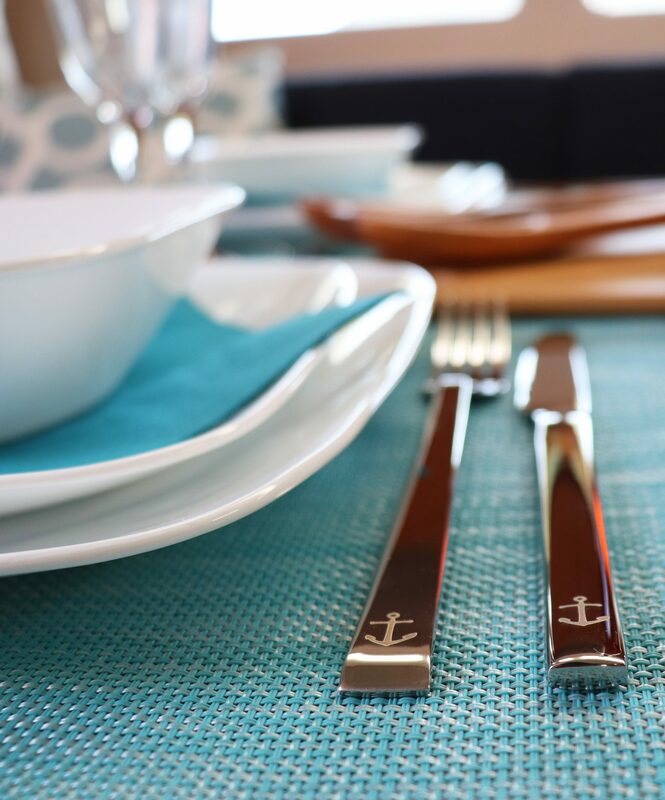 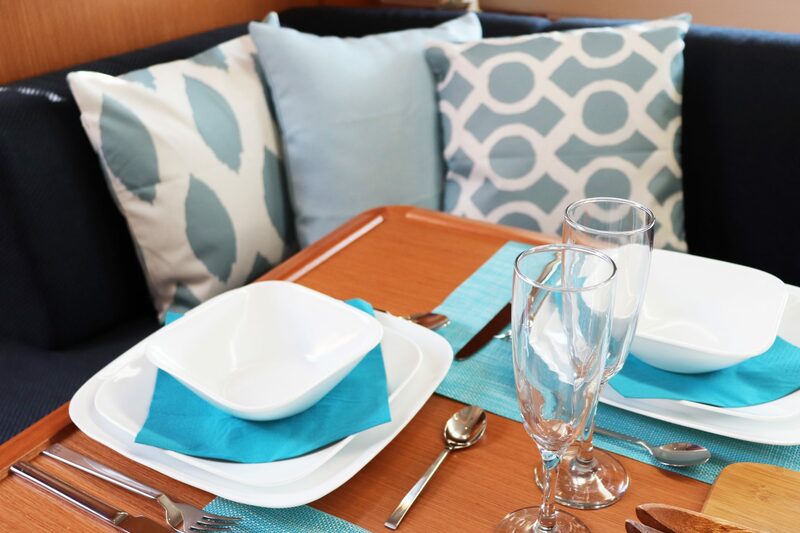 There is a separate skipper’s cabin, private to the guests and we can provide a chef/hostess and fully inclusive options. 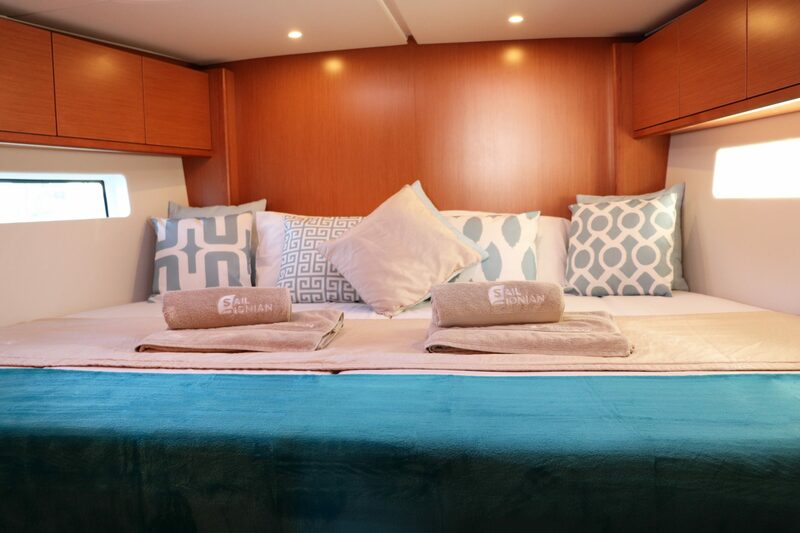 4 or 5 cabins - 1 large or 2 smaller doubles, 2 generous doubles, 1 twin bunk, table conversion and separate skipper's cabin. 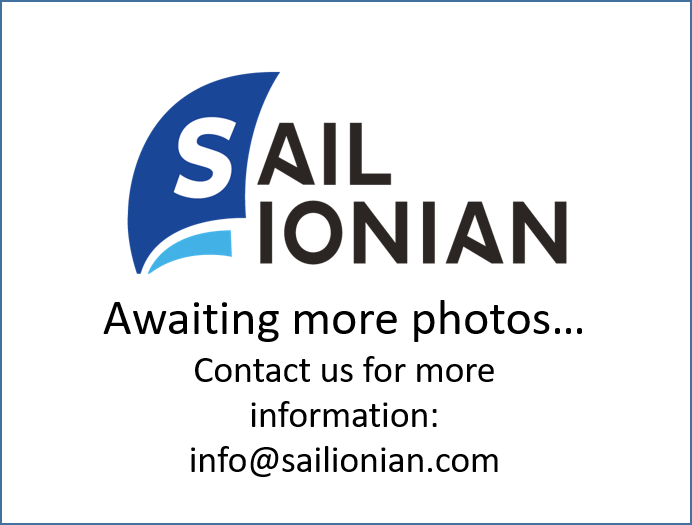 3 heads and separate skipper's heads. 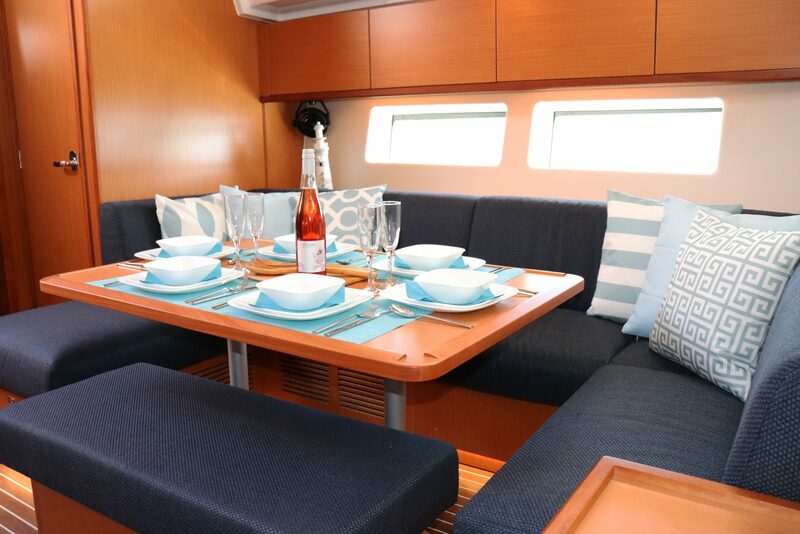 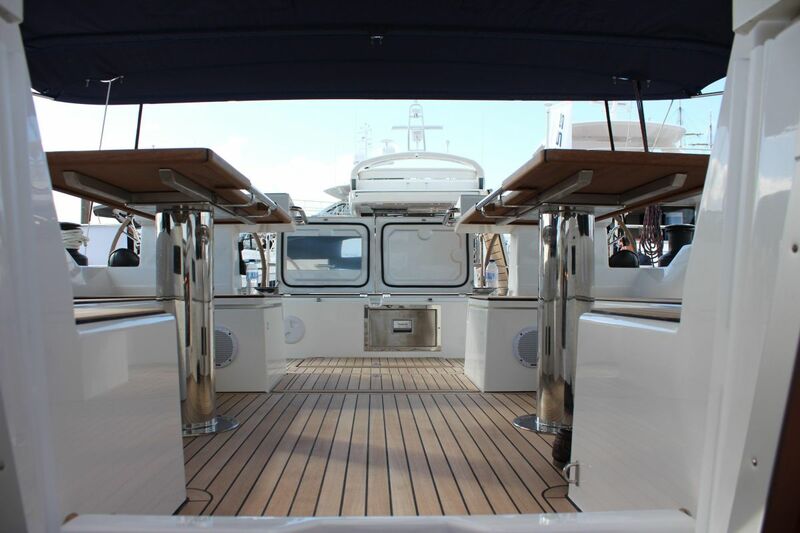 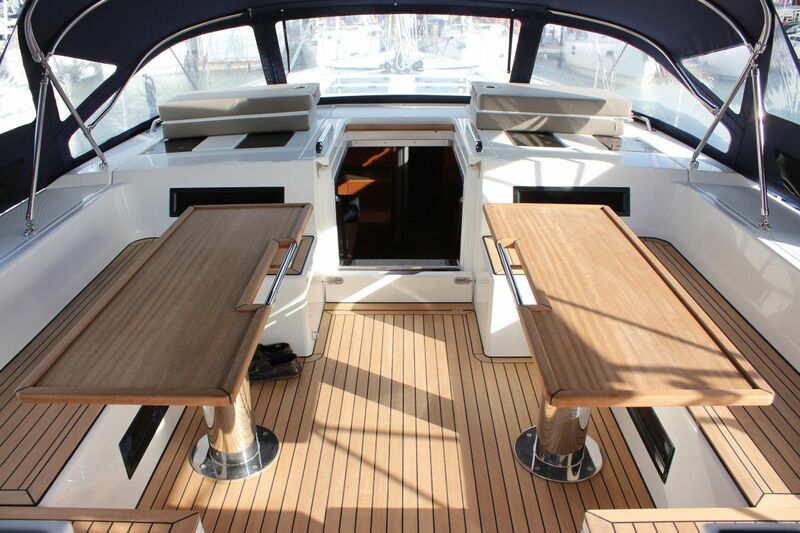 Can accommodate 11 plus skipper or 10 plus skipper & hostess. 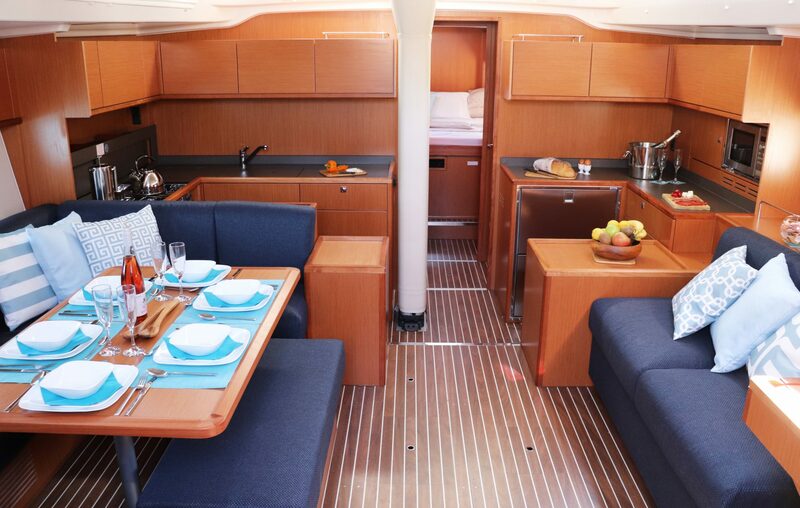 Note: the hostess would take the bunk room.